Background: Malnutrition increases with age, but elderly nutritional status is difficult to ascertain and may be region-specific. The objective of this study was to define the cut-off value for body mass index (BMI) indicative of malnutrition in the elderly Croatian population. Methods: This was a cross-sectional study of the multicenter, randomized controlled trial conducted in 59 Croatian general practices between May 2008 - August 2010 (Cardiovascular Risk and Intervention Study in Croatia [CRISIC-fm], trial Registration Code: ISRCTN31857696). 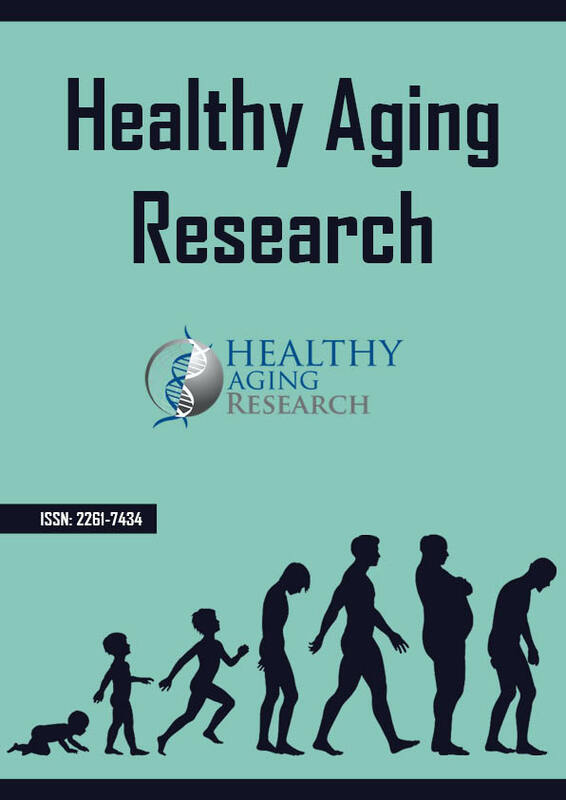 A total of 738 participants aged ≥ 65 were surveyed using a CRISIC-fm questionnaire, including the Mini Nutritional Assessment-Short Form (MNA-SF) scale and body weight and height. The association between BMI and MNA-SF was tested using the chi-squared test and contingency coefficient. Receiver Operating Characteristic Curve (ROC) analysis was used to assess predictive value of BMI for malnutrition in relation to MNA-SF and ROC curve to determine the best cut-off value of BMI relative to the MNA-SF. Results: Twelve (2.4%) participants were “at risk of malnutrition” by the MNA-SF. ROC curve indicated that a BMI threshold as high as 26.5 kg/m2 is needed to identify 66% of these “at risk for malnutrition” elderly according to the MNA-SF (area under the curve [AUC]: 0.80, P<0.001). A BMI cut-off value of 24.5 kg/m2 has a sensitivity of 50% and a specificity of 86%. Conclusions: Higher BMI values, up to 24.5 kg/m2, should be considered as thresholds for better detecting elderly malnutrition. The current BMI cut-off value (<18.5 kg/m2) is not applicable to elderly Croatians.